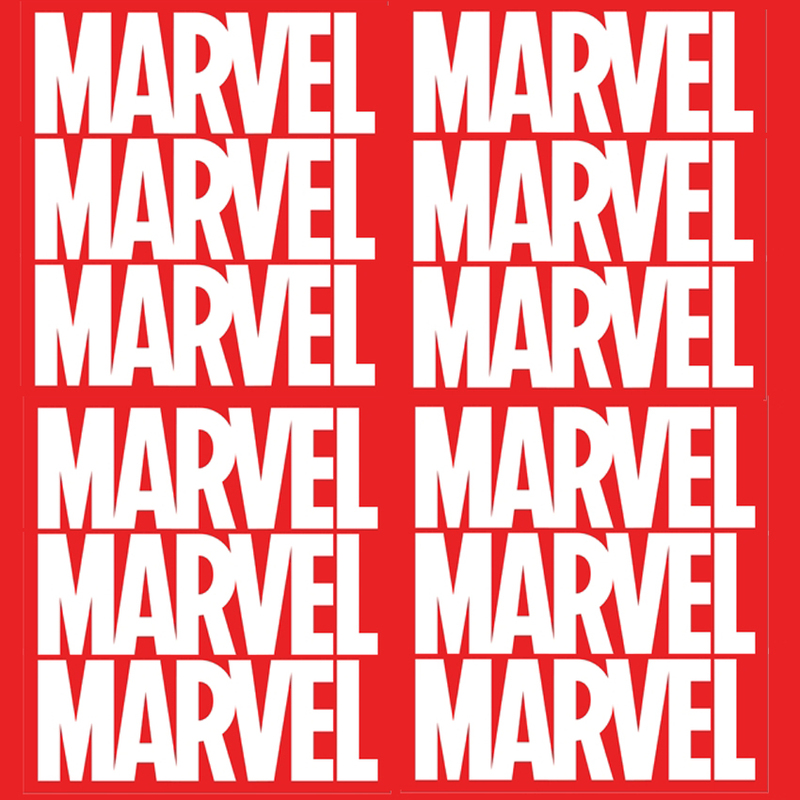 A 'one-off' selection of official licensed Marvel merchandise. All boxes feature at least 6 Marvel themed goodies and offers our usual incredible value for money. A prefect gift for the Marvel fan.